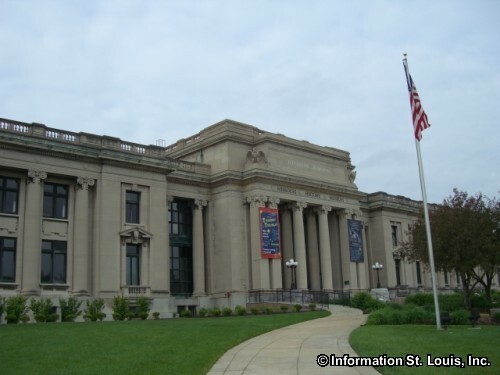 The Muny at the Movies at the Missouri History Museum. Once the Muny season ends, enjoy the productions in their movie form! Enjoy free popcorn, soda and candy. Movies are viewed on select Thursdays, at 7:30pm in the MacDermott Grand Hall. See website to register for each movie: $7 per person, $5 for Members, Kids 12 and under are free.